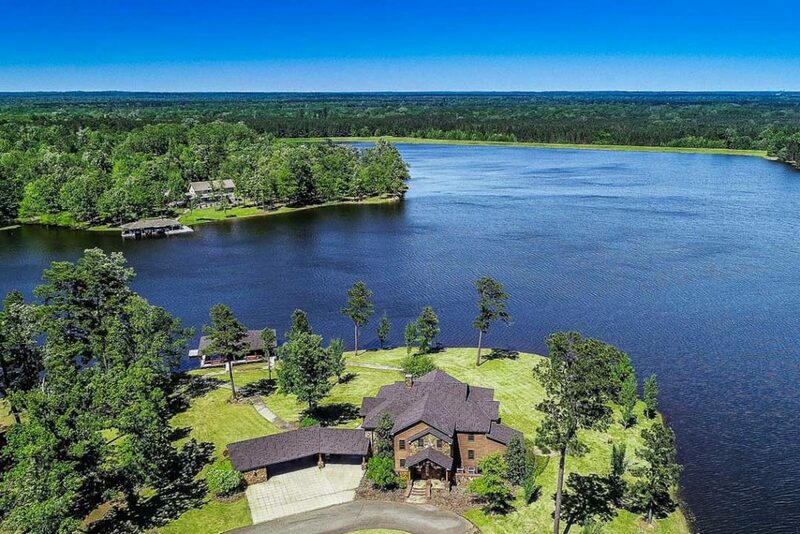 With the heat of summer bearing down upon us, it’s time to start thinking about heading to the lake as often as possible. 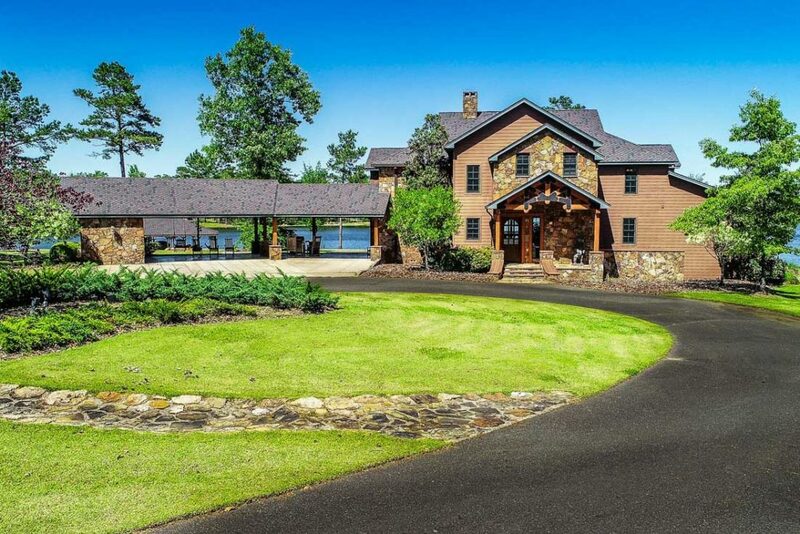 Land’s End, a gated community on trophy bass fishing heaven Lake Fork, is located an hour and a half east of Dallas and adjacent the Links of Lake Fork, an 18-hole championship golf course. We have a beautiful new Spanish style listing located there to share with you, complete with four bedrooms, two kitchens, lots of space for entertaining, a separate casita, and fabulous views. Named El Regalo, meaning “the gift” in Spanish, it offers all the amenities you could wish for, in tranquil surrounds. See SecondShelters.com today to behold.